Dana Point is lucky to be a part of the OC Public Libraries system, and to have our very own branch right here in town. Beyond just books, the library offers extensive children groups that involve reading, playing, learning, and also does a great job of incorporating adult groups and clubs. Each month, the Dana Point Public Library puts out a community calendar that you can find on their website with different events and activities available. The library offers basic computer skills classes, writing groups, and story time readings that anyone can attend. 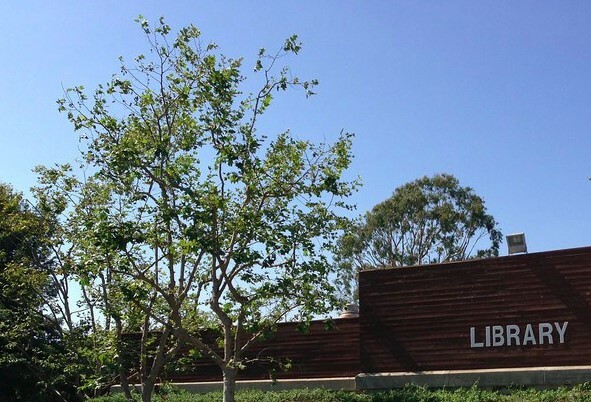 Whether you’re a parent looking for after-school activities for your family, or just a reader who loves books, the Dana Point Public Library has something for you! Libraries aren’t just for kids, and the Dana Point Library has adult programs that include a Coloring Club, Foreign Film Days, and English Classes. There is even a Memory Club that helps boost the brain. Join other local adults in the Write On! Writer’s Group Class to enhance your writing skills. Is your teen looking for PSAT or SAT prep? The library offers resources to help get them prepared for the big day. Teen programs also include a Dungeons and Dragons club and the Fab Lab that offers after-school projects to keep teens busy and out of trouble. No children’s program is complete without storytime, and chances are the library has one you will want to attend with your kids. Try the Sunshine Readers Storytime for all ages or the Bilingual Storytime in Spanish and English, accompanied by songs and crafts. There also is a toddler and preschool storytime for kids to interact with kids their own age. After Toddler Storytime, you can stay and play with puzzles and toys for a chance to socialize with others. Looking for more storytime fun? The library also holds a PJ story time in the evenings and Read to a Dog, a service for beginning readers to read to special therapy dogs who love listening to stories. If you are interested in visiting the Dana Point Public Library, we’d love to have you! Our library is open Monday to Thursday from 10:00 a.m. to 7:00 p.m., and Friday to Sunday from 9:00 a.m. to 5:00 p.m.
As summer comes to an end, the library is a great place for indoor fun. For all of the groups and activities, be sure to check their website for details and information on whether you need to register ahead of time or if a parent must be present.